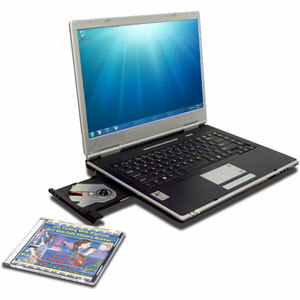 Corporate DVD and CD Duplication to help grow your Business - HAVE, Inc.
Professional CD-ROMs can help sell your business! High quality DVD and CD-ROM manufacturing for your business. You don't have to spend a fortune for professional DVD or CD-ROM packages! Get discs in mailers, jackets, jewel cases, digipaks, bulk, or even custom packaging to fit your business look. All perfect for direct mail, retail, promotional use to your customer base, or for training and/or educational purposes within your own organization.